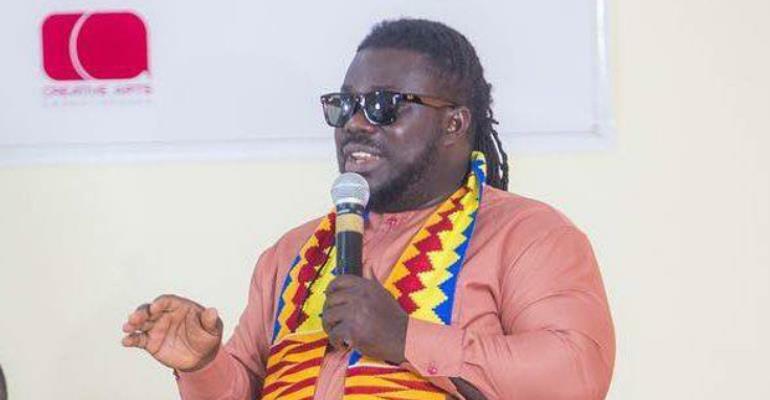 The Musicians Union of Ghana (MUSIGA) has partnered the Food & Drugs Authority (FDA) to combat the scourge of drug abuse that is plaguing the nation. As part of the collaboration, MUSIGA has produced a song and its video on the harmful effects of drug abuse. The song features some of the top artistes of the day, including Kuami Eugene and a host of singers. Apart from the song and video, a mega concert is also being planned to drive the fight against drug abuse. The union recently produced an All-Star anti-corruption song and video as part of STAR-Ghana's anti-corruption campaign.